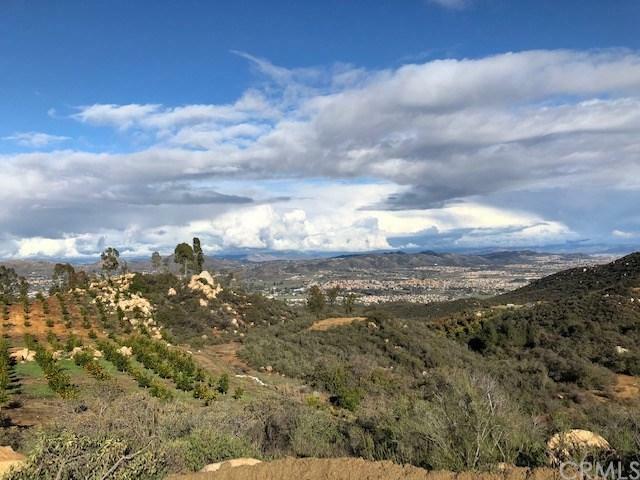 **Price Reduction** This 5.84 acre parcel provides the perfect combination of mountain and city views; tucked away in its own secluded canyon. 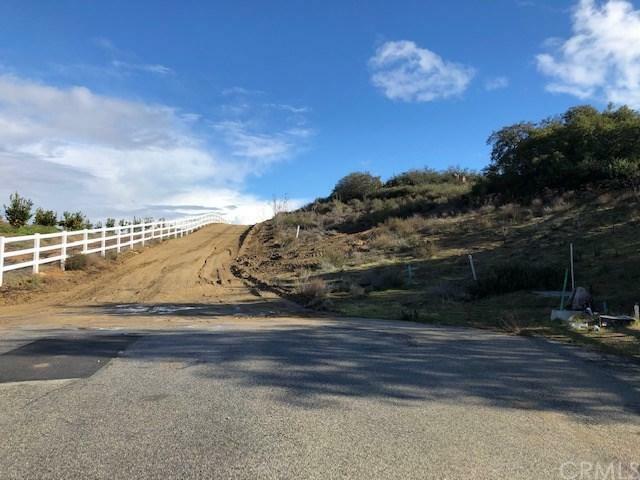 This lot has everything one would want in a future home location+G-.privacy, cool breezes, city and mountain views, easterly facing with plenty of sunlight, orange groves on one side and naturally vegetated hills on the other. Neighbors are far and few. 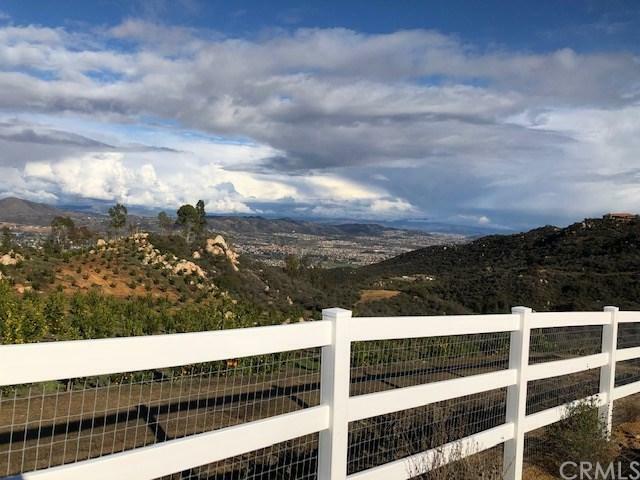 The views are amazing and captivate your eyes as you drive up the graded driveway before descending to the graded lot. Lot is completely hidden from the entrance. 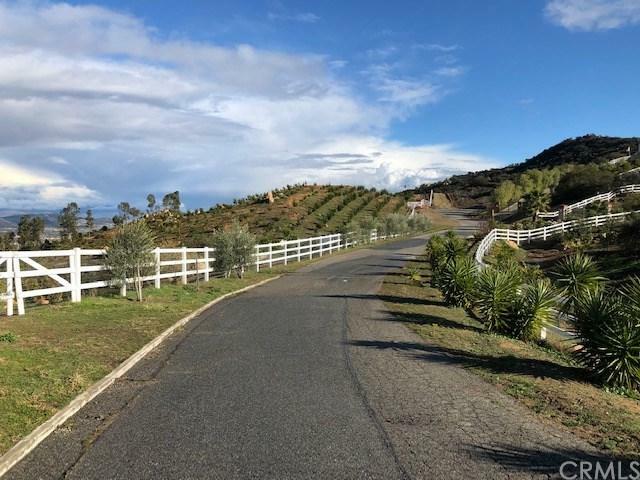 Stone Pointe is located in an exclusive area of La Cresta, lined with million dollar estates, horse ranches, and vineyards. La Cresta offers a rare opportunity of rural, county living within a short distance from urban amenities, award winning schools, golf courses, shopping and much more. Yes....water and electricity are provided to parcel.